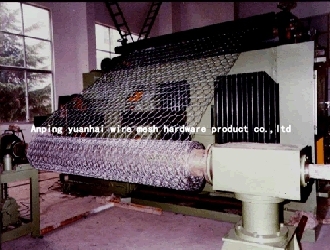 Specifications of hexagonal wire mesh: 1/2-2inch. Feature:the mesh is firm in structure and has flat surface. 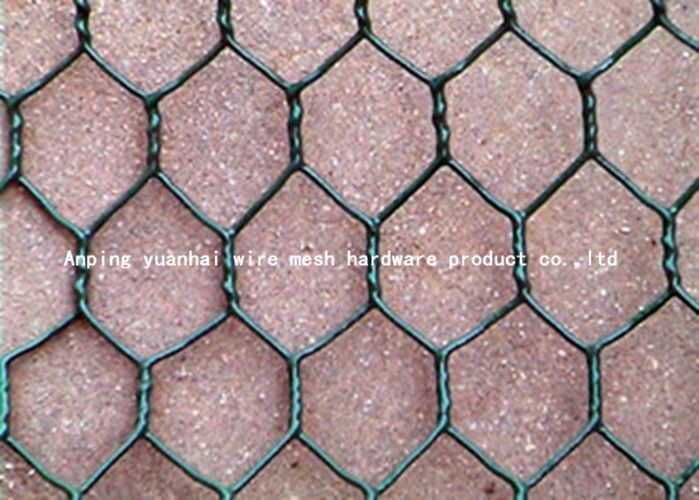 Width of hexagonal wire mesh: 0.914M,1M,1.5M,2M,3ft,5ft,6ft. boiler wrapping in resisting heat or cold.